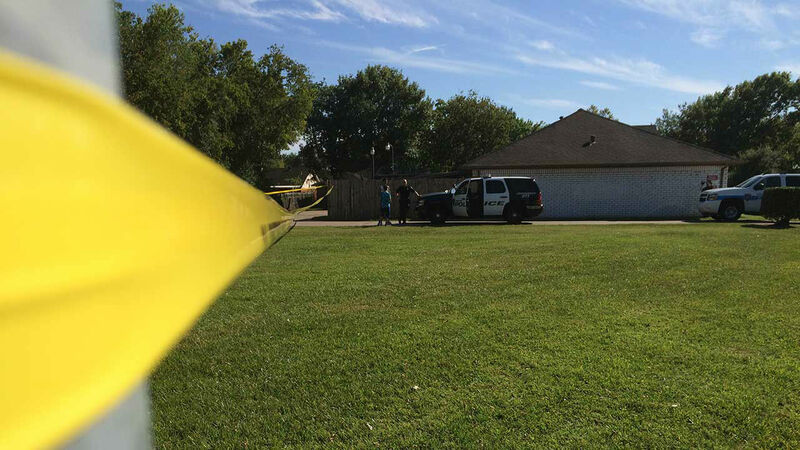 Skeletal remains were found near the Alief Community Center in SW Houston. 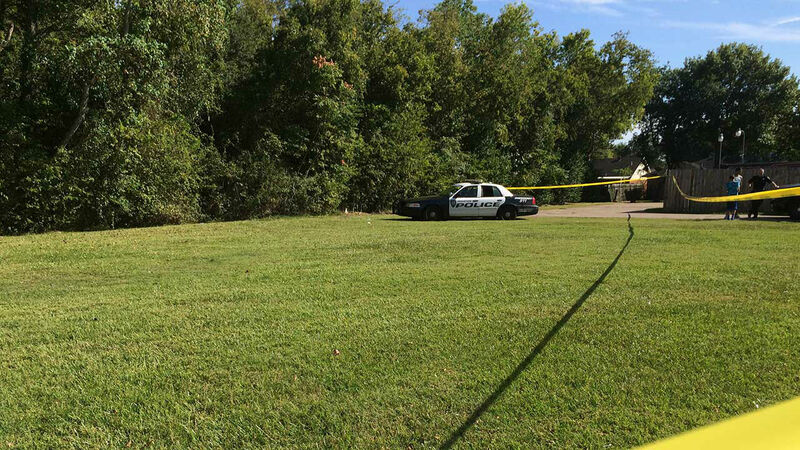 HOUSTON (KTRK) -- Houston police continue to examine skeletal remains that were found near the Alief Community Center in southwest Houston. 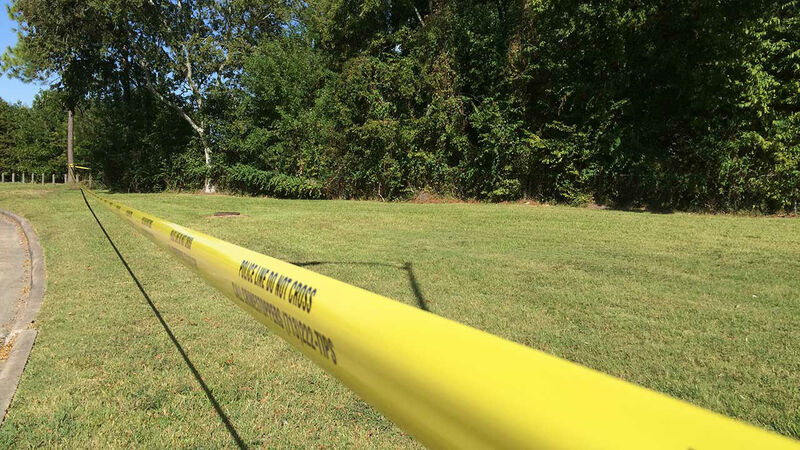 Police were called to the 750 block of Jetty Lane, after a group of teenagers playing basketball discovered the human remains. Jason Reyes told Eyewitness News that the group decided to go through the wooded area to check for paintball trails. "It started to smell like something dead, like a dead body," Reyes said. He said he saw a skull and a bone sticking out of the dirt. Sgt. Mark Holbrook with the Houston Police Homicide Division said forensic scientists are taking a look at the bones to determine the cause of death and gender. He estimated that the human remains were there for months. "I was scared," Reyes added. "Never would have thought it would have been a dead body." Anyone with information is asked to call Houston police or Crime Stoppers.